Explore the Jeep family of road-ready SUVs with a Jeep lease from Binghamton Chrysler Dodge Jeep in Binghamton, New York. With auto lease terms from 24 to 48 months, you can experience a new and different Jeep vehicle every couple of years. With a small down payment and a low monthly car payment, you'll drive out of the dealership with the Jeep SUV of your dreams. When you choose a car lease, you'll select a mileage plan, with the option to purchase extra miles up front and avoid overage fees down the road. While repairs are covered under manufacturer warranty, leasers should be prepared to pay for wear and tear when the lease is up. Can't decide which Jeep SUV from Binghamton Chrysler Dodge Jeep is for you? Top up or top off, there's no beating the Jeep Wrangler for all-out fun and iconic style. The Jeep Renegade cuts a classic Jeep profile, a subcompact crossover with easy-to-use technology and on and off-road versatility. Indulge in the luxury of a Jeep Grand Cherokee, a midsize SUV that handles the highway and the back ways in Binghamton, NY, with ease. 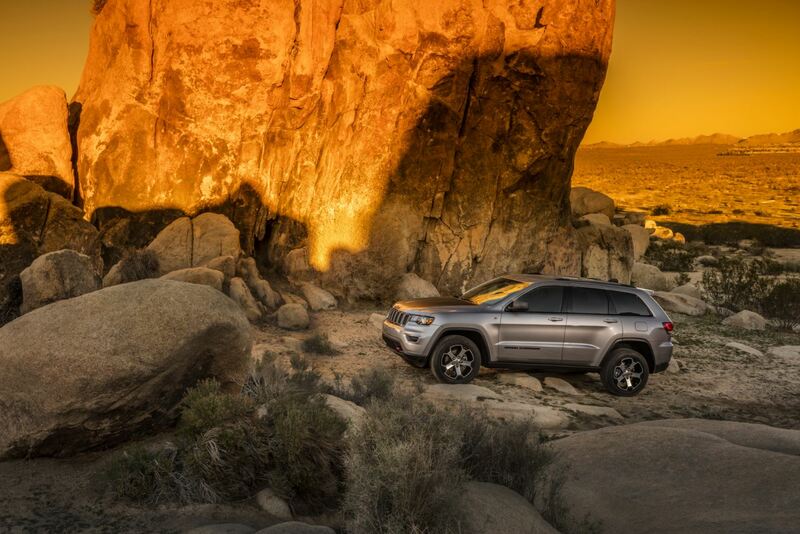 If you can't decide, make sure to explore different lease options with Chrysler Capital financing and find an off-road vehicle that works for your budget. If you want to customize your Jeep SUV, plan to drive a lot of miles per year, or ready for a long-term relationship with the Jeep vehicle of your choice, a car loan may be the way to go. Use our online tools to appraise the trade-in value of your current vehicle, then check out our military, veteran, and professional discounts, as well as manufacturer incentives. The finance team at Binghamton Chrysler Dodge Jeep in will work with you to find the right auto loan or Jeep lease for your lifestyle. Contact our Binghamton, NY Jeep finance center for a personalized plan!